Just about every cyclist needs a set of lights, whether they’re for serious off-road use, riding home from work after dark or night time training. Here I will recommend a super bright USB rechargeable bike light SN-800 from Nitemate. 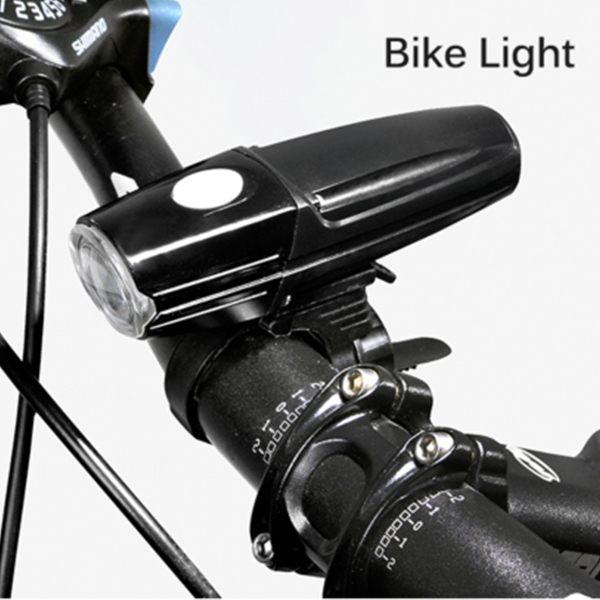 The USB rechargeable bike light SN-800 frosted lens edge and back-sloped lower section give peripheral and just-in-front-of-wheel awareness. Two tall side gills increase traffic visibility. 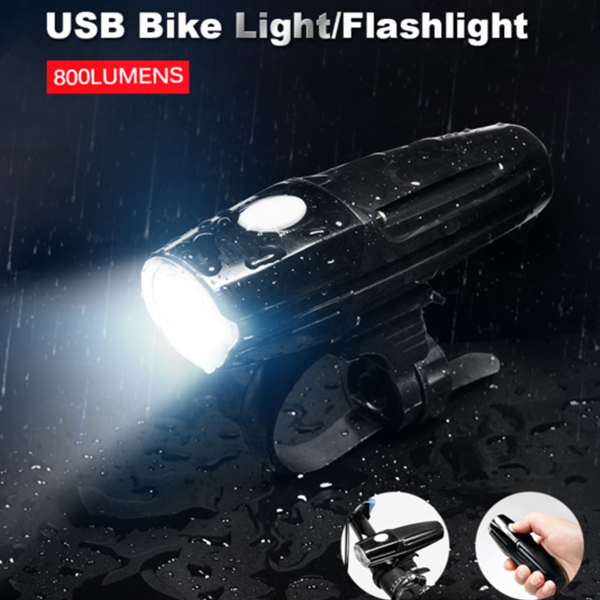 You get a decent amount of central beam power for confident riding on back roads and battery life can be massaged with three constant and two flashing modes.The USB Rechargeable Bike Light that it is a trend of the future.